Abbott Mead Vickers BBDO tops the Alcoholic Drinks shortlist for this year's Campaign Big Awards. AMV BBDO is recognised twice for Rugby World Cup ads for Guinness, including "Never alone". 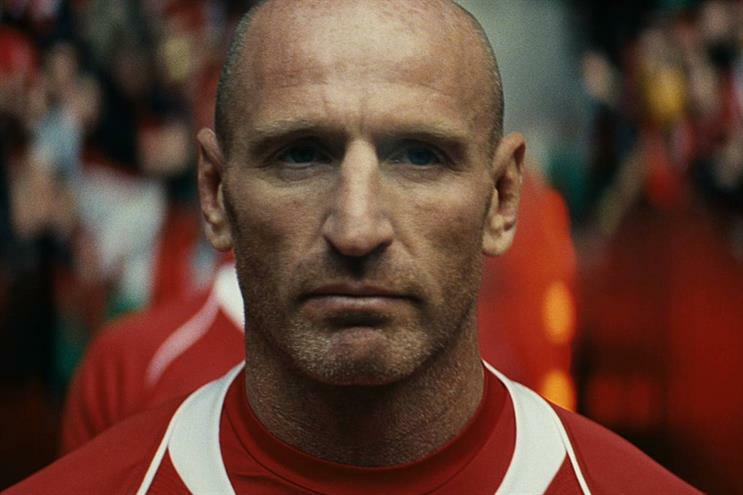 The film tells the story of how Welsh rugby player Gareth Thomas came out to his teammates. The second spot is narrated by former South Africa rugby player Ashwin Willemse, who explains how the sport saved him from a troubled childhood. Kronenbourg 1664’s "#LeBigSwim" by Ogilvy & Mather, in which Eric Cantona vows to swim the English Channel if 10,000 Brits agree that the beer is the best tasting in the world, also received a nod. Grey London is also shortlisted for "To the pub" for Greene King, a campaign celebrating British pubs.